As appealing as the idea of prophetic optimism sounds, it doesn’t hold any practical application in the stock market. When trading, while some people absurdly rely on complete luck, there are also those who have unrealistic expectations. What’s even worse is that they call this state as ‘optimism’. Expecting high-flying return from your investment in a company that’s on the verge of bankruptcy isn’t being optimist; and neither is expecting millions in just a week. These are being unrealistic. And if you’re planning to build a solid, reliable and high-yield stock portfolio, clearly defining optimism and unrealism is very important. What do you mean by having an open mindset? It’s simple. When you have an open mindset, you factor every probability and are ready for every outcome—be it a big loss or a dream-like profit. This means, when the market moves supposedly unfavorably, you don’t take that as a surprise. Instead, with a well-thought trade plan and strategy in-hand, you react accordingly. Unlike beginners, you don’t panic after small losses, but rather have an open mindset to take minor losses in your journey to bigger profits. Of course, doing this is easier said than done. When stock market moves, it’s difficult to stroke out emotions and not act impulsively. How to have an open mindset when trading stocks? Understand market thoroughly– You need to really understand the stock market to make right trading decisions. So invest more time in knowing the market. Take a light brief of every important trends and predictions. Also, be cautious to not overflow yourself with information; that might confuse you and cloud your judgments. 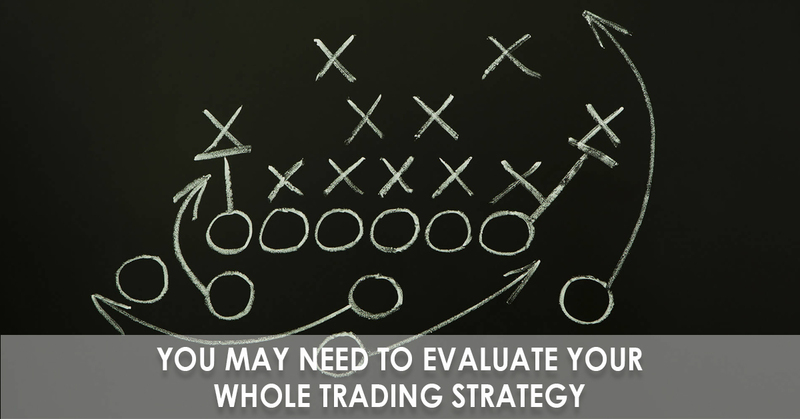 Revaluate your strategy– If you don’t already have an open mindset, you would need to evaluate your whole trading strategy. Know which way the market can move by using technical patterns, various analysis and money management. You don’t need to have explicit figures—just an estimate is nice for the starters. Have plan for every outcome– You know where the marker can move, but there are an awful lot of other possibilities. You not only must expect (and accept) these possibilities, regardless how unlikely they are, but also have clear plans for each of them. Know exactly how you are going to respond to individual outcomes. These are 3 ways to and have an open mindset—3 ways to become a successful stock trader. Keep your emotions at bay and rationale at the forefront, and you’re good to go.